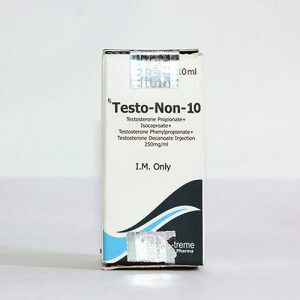 N-Lone-D 300 Nandrolone Decanoate – is a traditional steroid. 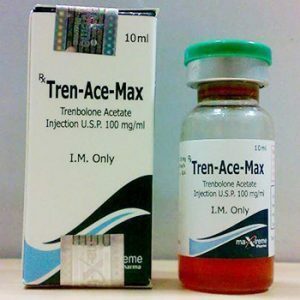 It is a synthetic derivative of testosterone with a weakened androgenic and enhanced anabolic effect. Anabolic effect is the activation of reparative processes in bone and muscle tissue as a result of stimulation of protein synthesis. Increases the absorption of amino acids from the small intestine, thus creating a positive nitrogen balance. Nandrolone decanoate also stimulates the production of erythropoietin and activates the anabolic processes in the bone marrow. Taking Nandrolone will provide a powerful increase in muscle mass and strength, although some athletes may experience a noticeable accumulation of water in the body. Improve joint function and treatment.